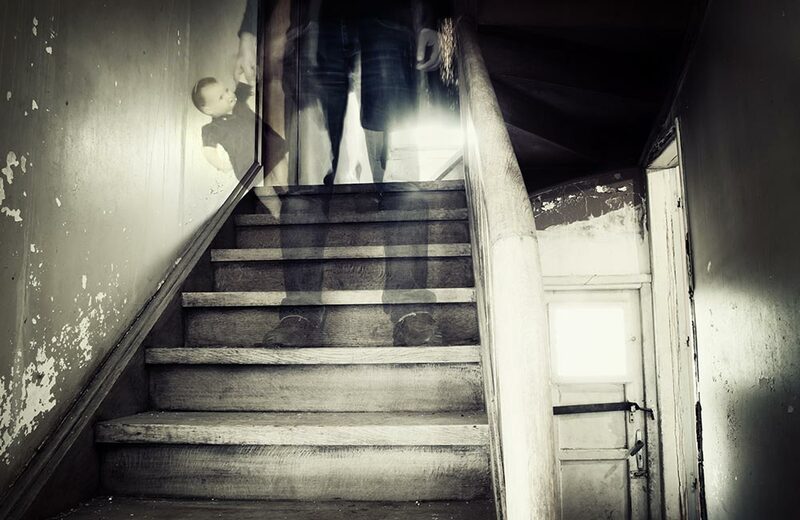 Do you believe in ghosts, or the supernatural? I was always of the opinion that haunted houses are the ones in the silent areas, smaller or under-visited cities, but who would have thought of Mumbai – the financial capital, the city of dreams, the city that never sleeps to be having some of the most haunted places in India. I wasn’t the biggest believer of the paranormal, until I heard about these scary places and the frightening stories associated with them. Read on, you might just start believing in it too. 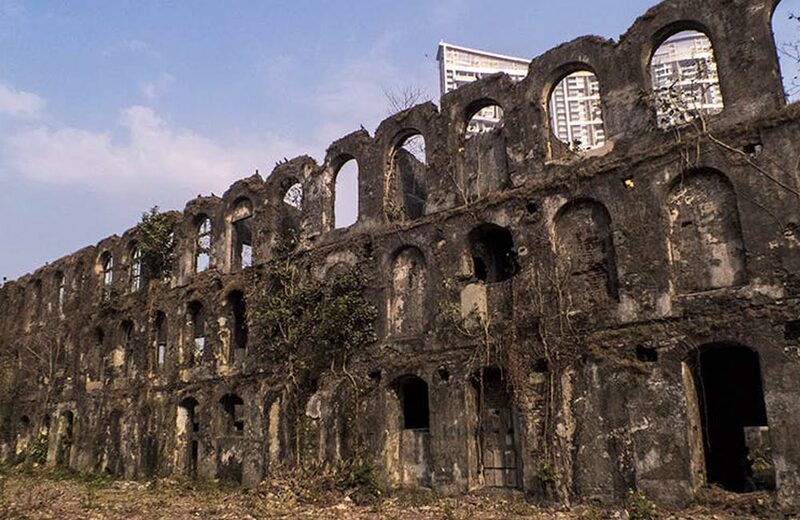 It’s impossible to talk about horror places in Mumbai without talking about Mukesh Mills. If you’re a Mumbaikar, you’ve probably been there, and if not, you’ve most definitely heard of it. Mukesh Mills now lies deserted after a fire mishap that happened back in the 80s. 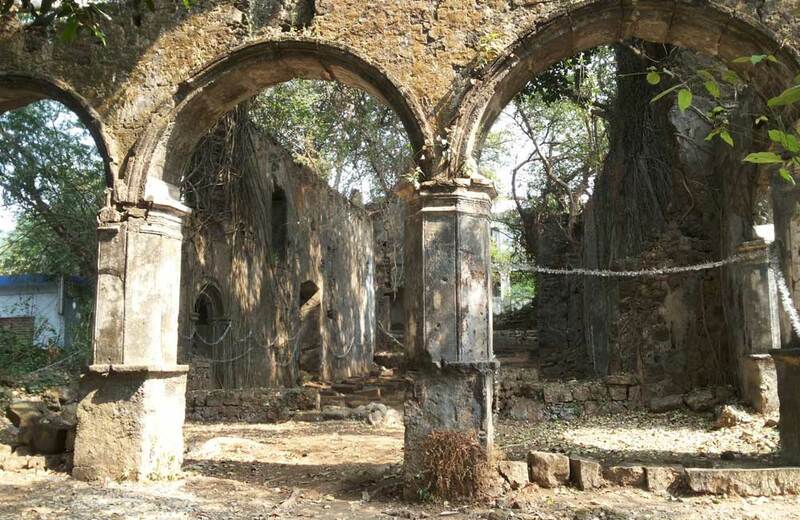 And as if the ghastly look and feel of the place was not enough to scare people out, many horrific instances have been reported by actors shooting Bollywood movies and TV serials here, further establishing its haunted status. One famous incident even involves an actress apparently being possessed by a ghost, warning people to not visit the place. 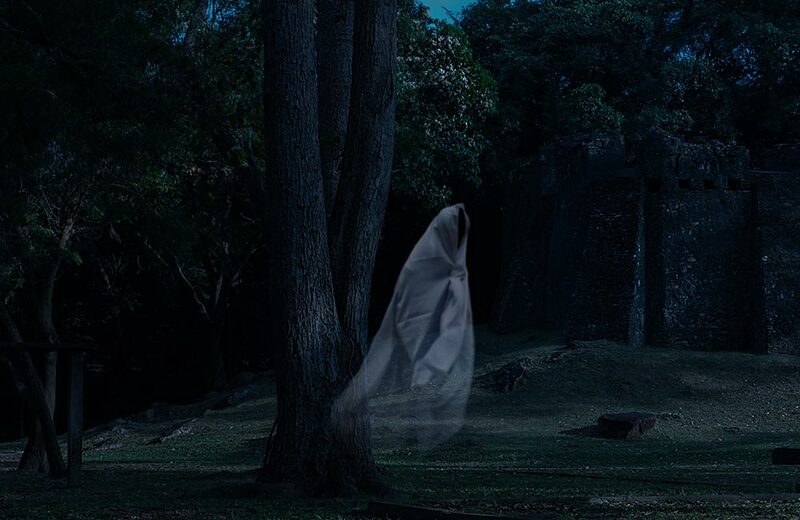 After visiting this place between the suburbs of Mumbai and Thane, one might wonder how a beautiful park like this could be haunted, but we hear that the spirit of a woman dressed in white has been spotted often, asking for a lift from strangers. If they don’t stop, she is known to scare the daylights out of them by chasing them away. The guards at the park testify the story and are known to stay in the lesser dense part of the park, while on duty. Dare to visit the park and say hi to the woman in white? 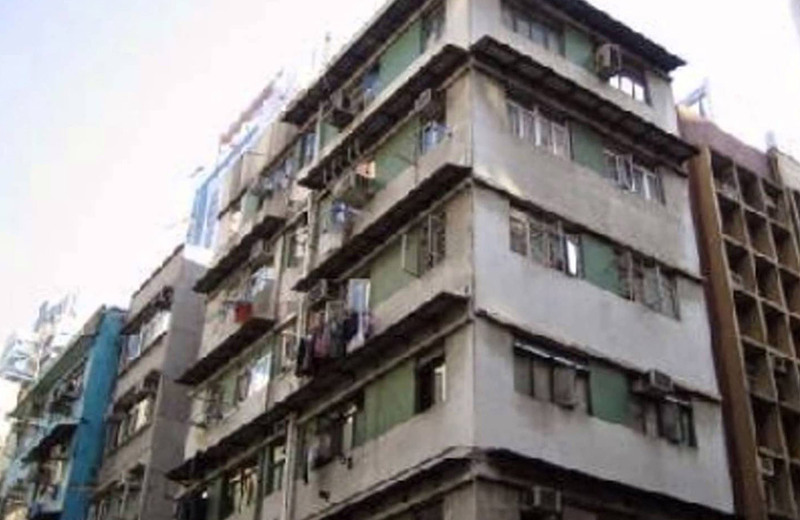 A chawl is usually a place full of hustle-bustle but D’Souza Chawl in Mahim is not your average chawl. The place, which is buzzing with activity in the day, becomes quite the horror house of Mumbai as the night approaches. The story goes like this. Right in the middle of the chawl lies a haunted well, without a boundary. It is said that a woman accidentally jumped to death while filling water at the well. It is not all hearsay as many residents confirm the story. 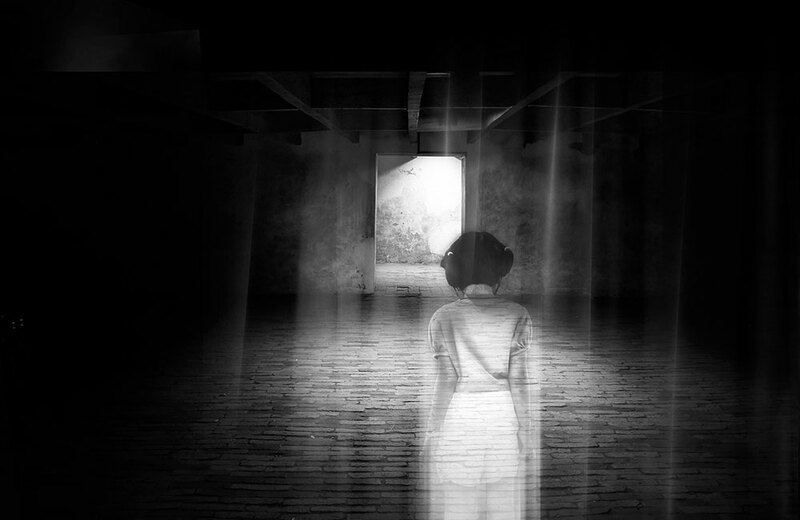 An apparition is said to be visible as it gets dark but don’t you worry, as the apparent ghost of the lady is said to be harmless. The story of the ghost at the Mumbai High Court seems more bizarre than spooky but it deserves to be on this list. 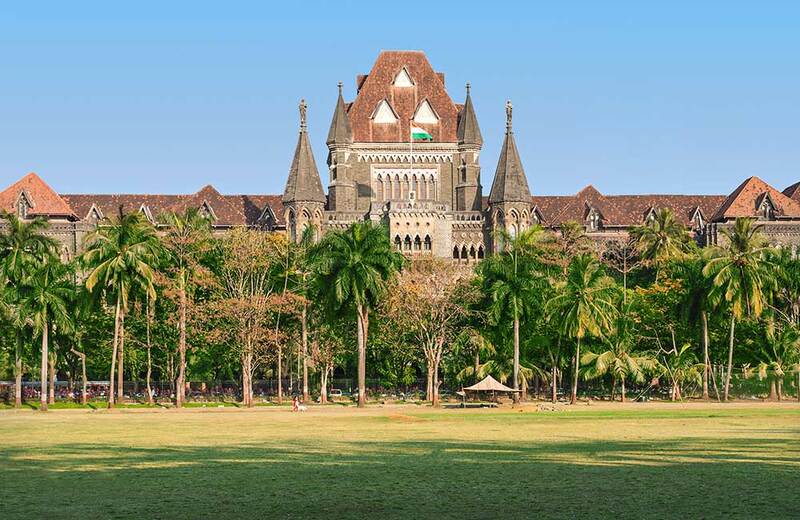 Legend has it that a courtroom at the Mumbai High Court is haunted by a lawyer’s ghost. And god saves you if you have a trial in that room, for it is said that the ghost scares the convicts so much, that they end up accepting the crime. Marve and Madh Island Road is known for its scenic route with lush-green mangrove trees on either side of the road. However, this beautiful road also has a haunted aspect linked to it. It is said that the road witnessed the horrific murder of a bride, whose body was dumped in the trees. People say that the woman appears on the road in her bridal attire and haunts drivers on the stretch. 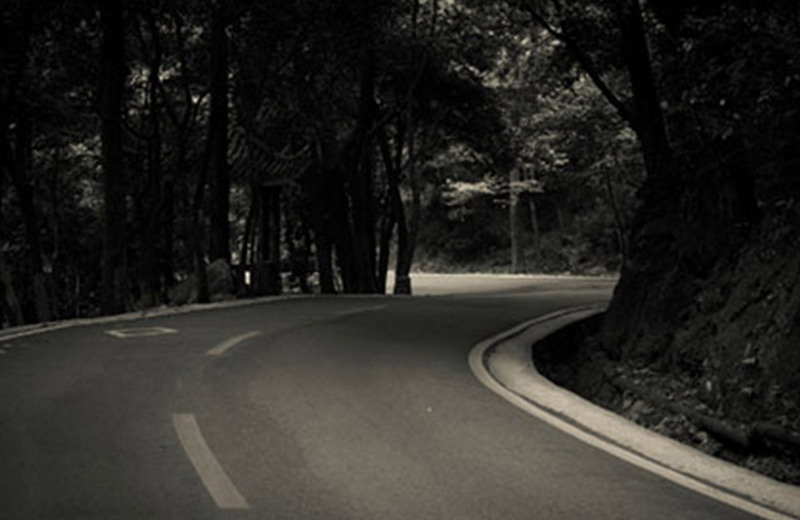 The spirit is known to be the reason for the many accidents that are common on this road. It’s not only the parks and roads in Mumbai that have a spooky past for ghosts don’t come looking at the kind of area you’re in. A residential area in Thane West, Vrindavan Society is said to be another horror place in the city that never sleeps. It is said that the security guards at the society are slapped by ghosts if they sleep on their duty. The ghost is apparently of an old man who committed suicide in the society. You’ll be careful to step on to the eighth floor of a building after reading this. It is said that the eighth floor on the Grand Paradi Towers in Malabar Hill is cursed. Many suicides have been reported year after year from the towers, and guess what – all of the people lived on the eighth floor. It is reported that a couple, followed by their children, and an old man jumped from the 8th level in consecutive years. Would you dare to rent a place in Grand Paradi now? We know we won’t. One would usually not associate a place of worship with being haunted, but St John’s Baptist Church has a rather spooky history behind it. The church is said to have been left to ruins in 1840 due to the epidemic. An exorcism was later carried out to ward off the evil spirits that had inhabited a young bride. It is said that people heard screams and wailing while the process was being carried out and it eventually led to a screeching splash in the church’s pool, killing all the fish. Even to this day, people enter the church with caution. The name is legit spooky in itself and is largely infamous because of the paranormal activities witnessed around the site. 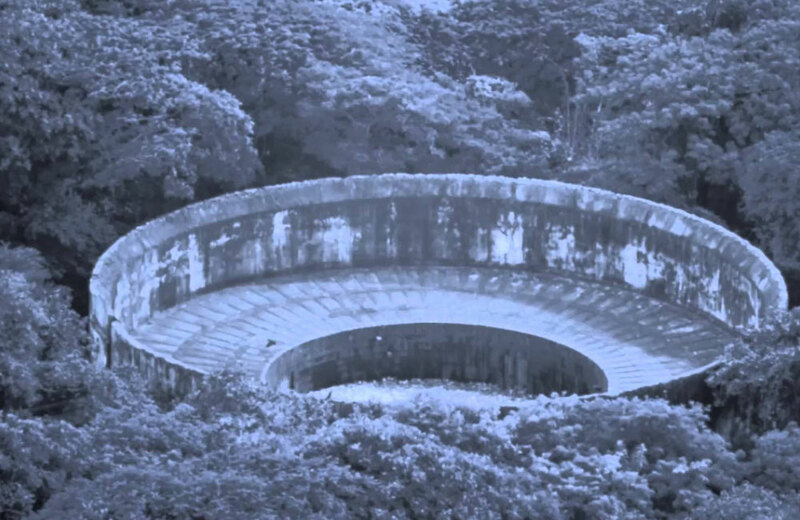 It is a 300-year-old circular shaped raised structure that the Parsi community/ Zoroastrians use as a graveyard. Here, the bodies of the demised are left on the terrace for scavengers to feed on. People have reported of “an eerie presence” while passing by this area. A story about this place that goes a long way is that the deep pit in the center of the structure was filled with several feet of infectious blood with an unbearable stench. One of the villagers accidentally threw a bone into the pit which resulted in a massive explosion of gas from the decomposing blood in the pit. As the officials came to inspect with their safety gear the next day, somehow, the pool of blood in the pit was drained and the site was empty with all the bodies removed. Now you know what’s scarier than a graveyard? A pit-stop for the British soldiers, Brothel No 25 was a bustling brothel in the colonial era with ladies imported from Japan and Russia. 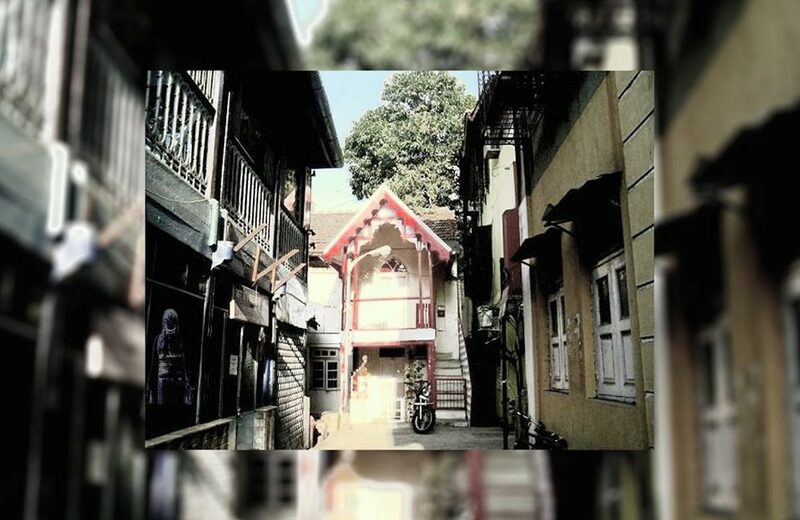 Having a posh extravaganza in its time, it is one of the most haunted places in Mumbai today that is said to be visited by the spirit of a prostitute making random appearances to scare unassuming customers. Now, who’s looking for some adrenaline rush? I bet you’d look at Mumbai a little differently after reading this and if you still think ghosts are just a figment of imagination? Think again.